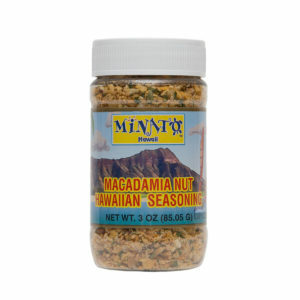 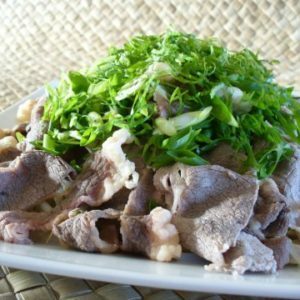 Taste Hawaii without leaving home! 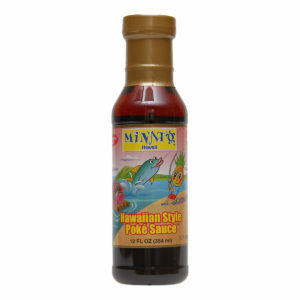 Welcome to Minato’s Hawaii, home of some of the best hawaiian dressing. 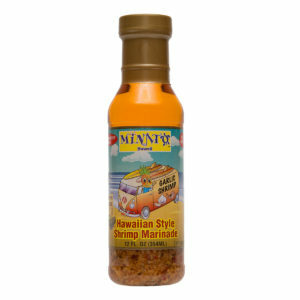 These original hawaii made dressings are rich, tasteful and made from some of hawaii’s finest ingredients. 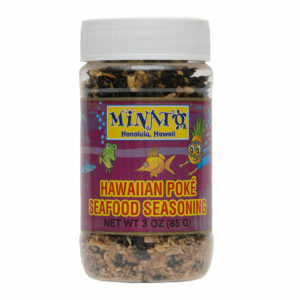 All our original Hawaiian dressings can be ordered directly on this site. 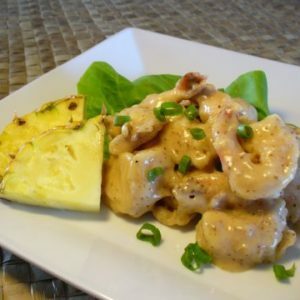 Make sure you check out popular Hawaii’s Best Pineapple Dressing and Sauce! 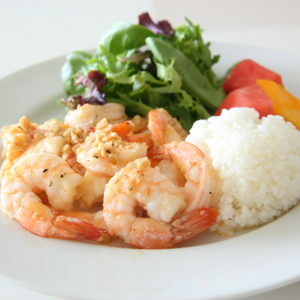 Copyright © 2019 Minato's Hawaii, All Rights Reserved.